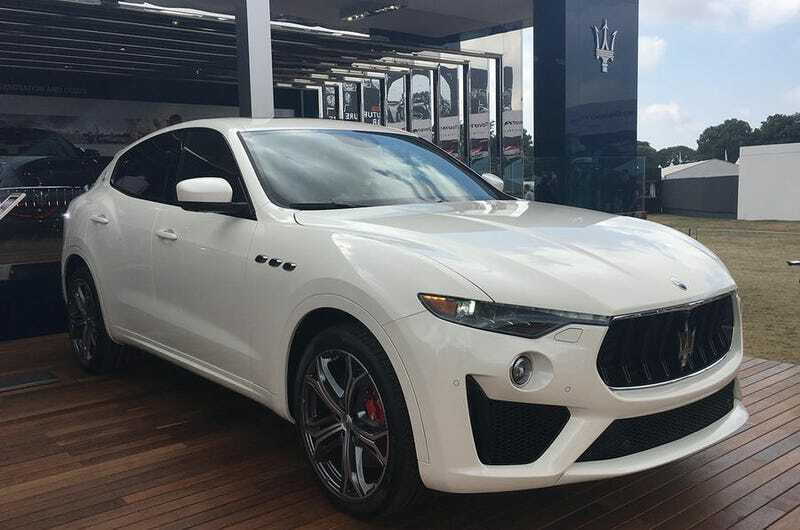 The Levante GTS is fantastic and the LV Trofeo is pretty close to where I was expecting it to be in power and price (though I called it an MC). I love the refresh on the GB and QP, and the GT is still holding strong. Can’t wait for the new lineup and I’m hoping the GB gets the V6 F154 soon since I don’t think the V8 would work out. Looking forward to the Trident’s next wave. Still planning on my first Maserati purchase coming in 2020. Hopefully a subscription service comes up and I move to a city (let alone state) that actually sales Maseratis. Just can’t believe how fast and how far this brand has moved. Still my favorite brand and that margin is getting wider.